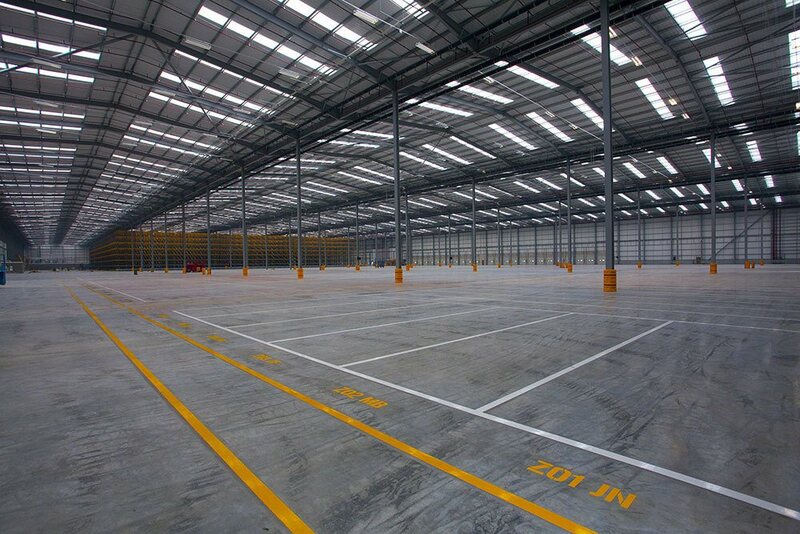 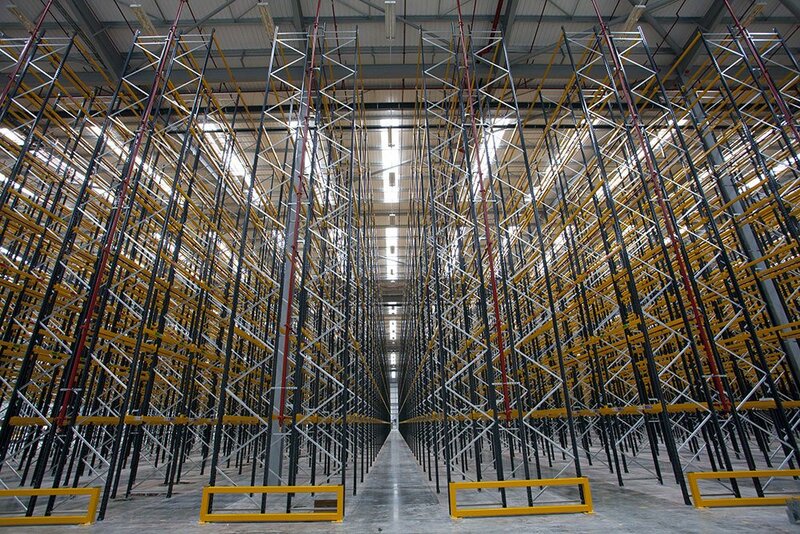 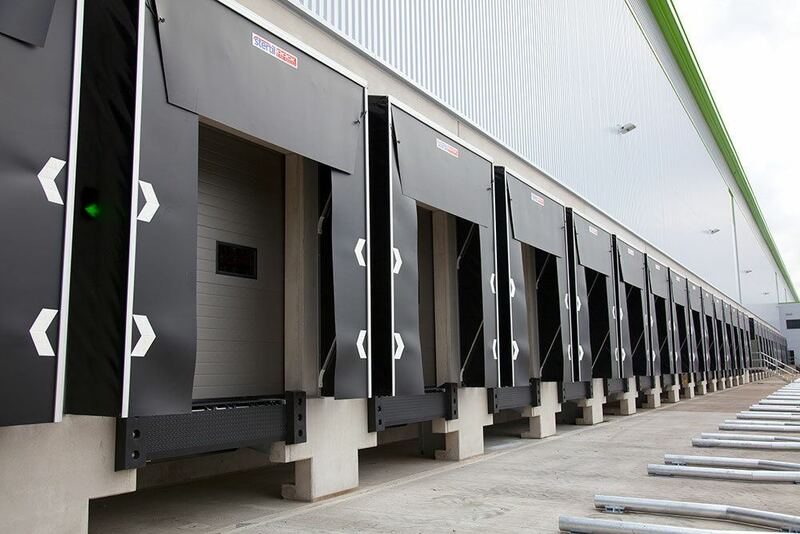 This 627,000 sq ft project constructed for Goodman Logistics Developments (UK) Ltd involved the construction of a single-storey warehouse unit, together with three-storey offices, welfare accommodation and two hub offices. 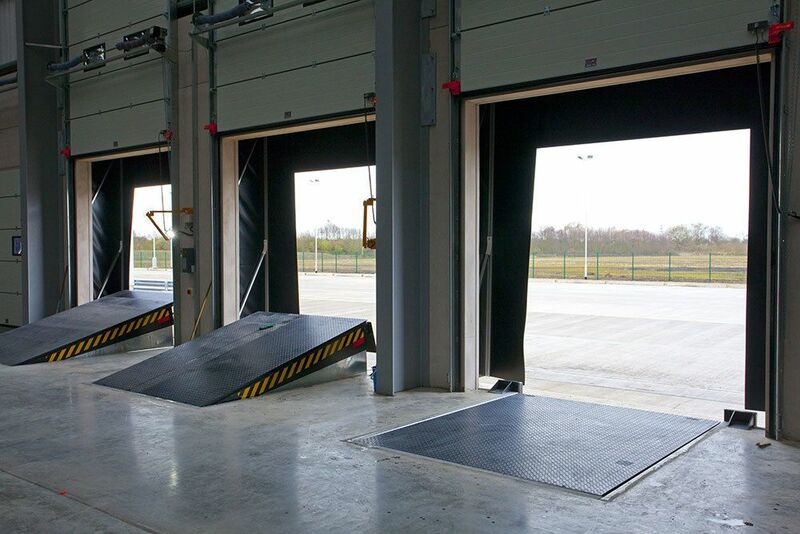 Separate to the main building there is a vehicle wash and vehicle maintenance unit, LPG gas fuelling point and vehicle fuelling facility. 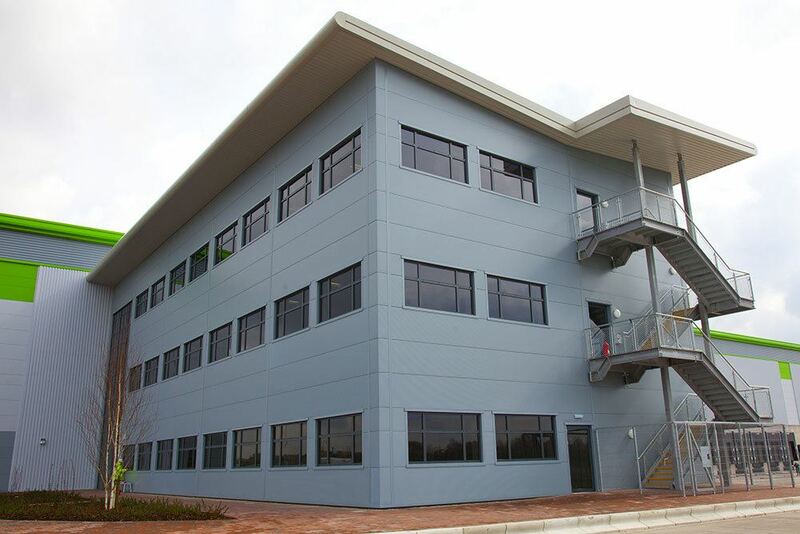 External site works include hardstanding, car parking and an access road, as well as landscaping and drainage. 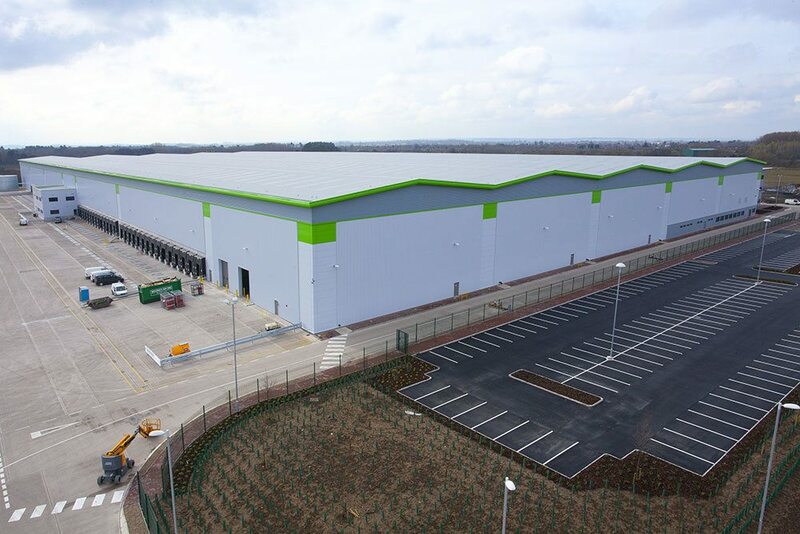 View the timelapse footage of Derby Commercial Park to see the construction of this single storey 627,000 ft2 warehouse with three storey offices.